Available on I-tunes, Amazon,Google Play, Youtube videos, Vudu, Vimeo on Demand and 25 other digital platforms! 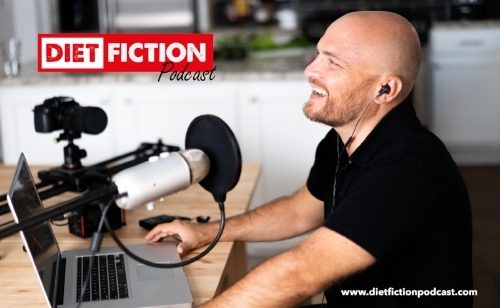 DIET FICTION is a ground-breaking feature length documentary from the award-winning filmmaker and producer of the popular documentary “Food Choices”, featured on NETFLIX. 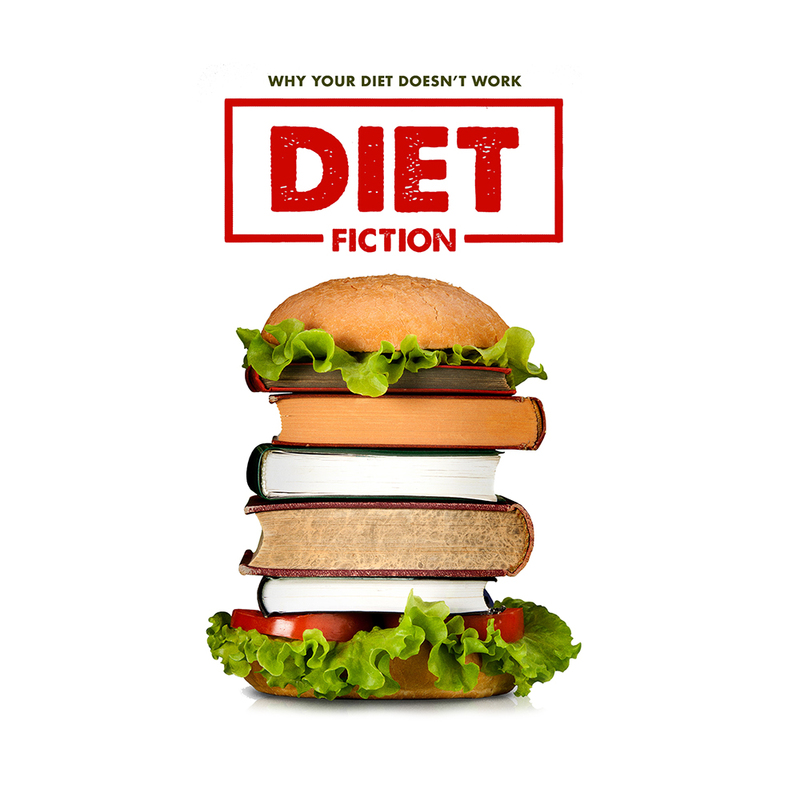 It follows the audacious filmmaker in his exciting journey into the controversial world of weight loss and dieting, as he uncovers several shocking facts and confronts common misconceptions, and misleading information propagated by the industry over the last several decades. Showing the often-devastating effects that obesity has on people’s lives and exposing the viewer to new disruptive ideas and science based evidence that could potentially lead to long term sustainable weight loss and improved health. Michal Siewierski is a world renowned Emmy Award nominated TV producer, and documentary filmmaker, with a passion for creating positive change in the world through his work. After spending 15 years as a TV commercial director and producer in the advertising world, Michal decided to dedicate his life to creating films that can benefit humanity by fighting injustice, reducing suffering and saving lives. His work is currently featured in 190 countries and translated into over 20 languages. Michal is a proud father, husband, animal lover and nutrition geek. Entrepreneur, environmentalist and plant based diet advocate. Peter spends his free time supporting New Zealand and African flora and fauna on a wide range of projects, often supporting projects that are less attractive to corporate donors. Compassionate environmentalist, who strongly believes a plant based diet offers the answers we need for better health and a sustainable future. Founder of The naked veggie educational online platform. From implementing Cray Research Supercomputers, Big Data, Cloud Computing and starting and running a strategic IT company, Mosaic, Inc. for ten years, Gwyn Whittaker has been on the forefront of mission solutions and enabling competitive advantage. Her technical background and partnership in the Intelligence Community has spanned 35 years. 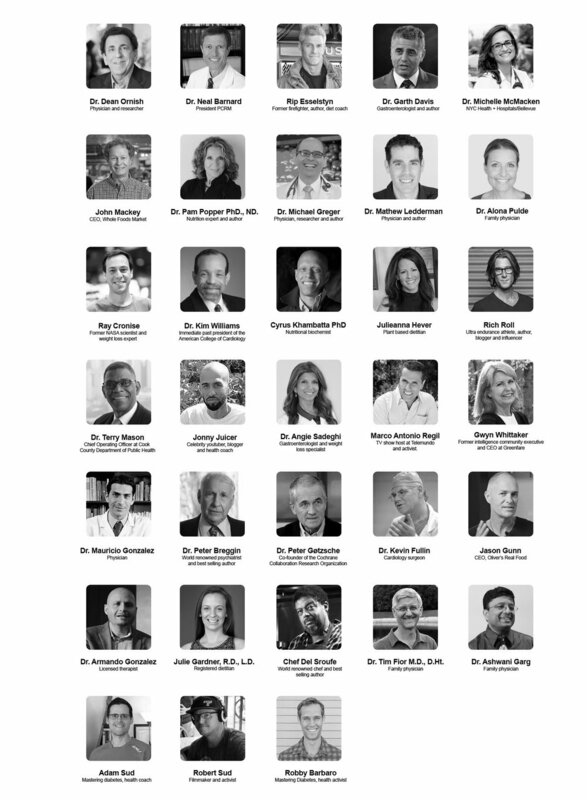 While still active in this space, Gwyn also has become a leader in the world of plant-based nutrition. 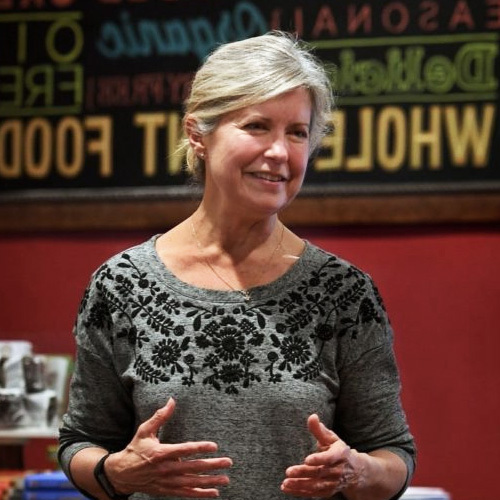 Her restaurant, GreenFare Organic Café in Herndon, VA, doubles as a health and education center, with lectures and movies, and a monthly program, called Kickstart, that has graduated almost 600 people, including three dozen medical professionals. Copyright Diet Fiction Movie 2019, all rights reserved.